However, in real terms, energy is still cheap relative to other costs. This is, of course, dependent on individuals' or companies' situations. For example, people in fuel poverty will be hit the hardest and society as a whole needs to address this imbalance. Energy intensive companies will also suffer the greatest impact from rising energy prices. Yet, despite rising costs, as a society we are incredibly inefficient and wasteful when it comes to using and managing energy. 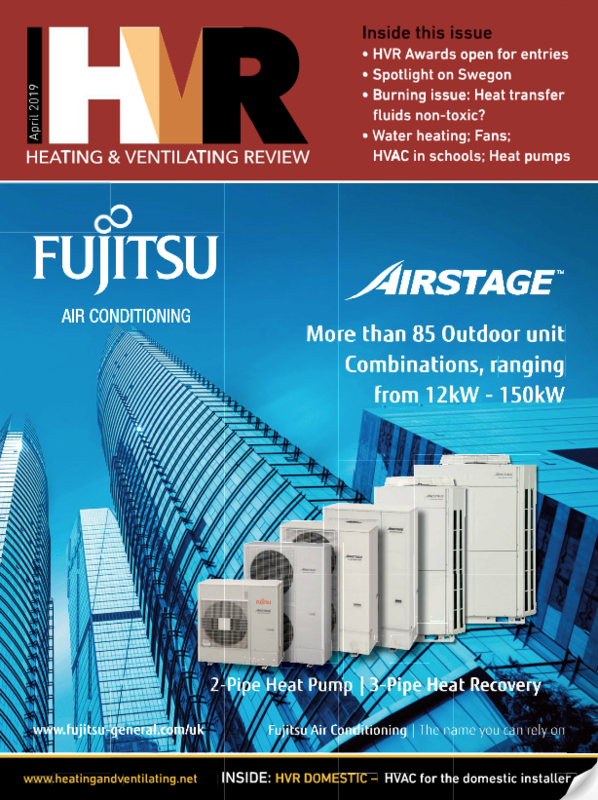 The whole country is like a giant leaking energy bucket (I go into a lot more detail on this in my latest article in the HVR magazine October 2012). Energy prices will continue to rise, and it's time to accept that they are only going one way - up! The question is: How high do they need to go before energy efficiency is made a priority (as it needs to be)? The sooner people realise this, the more savings will be made. This is a long-term vision. Currently, people's minds are focused on the short-term and short termism is the enemy of sustainability and prosperity. You are right and sooner or later we are in for an oil price shock that will really send energy prices through the roof. In a few weeks the US election will be over - then Iran will be the hot topic again!